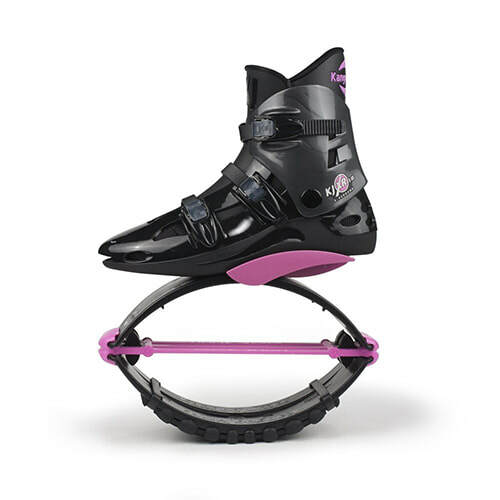 Kangoo Jumps is a worldwide leading brand for safe mobile rebound exercise. 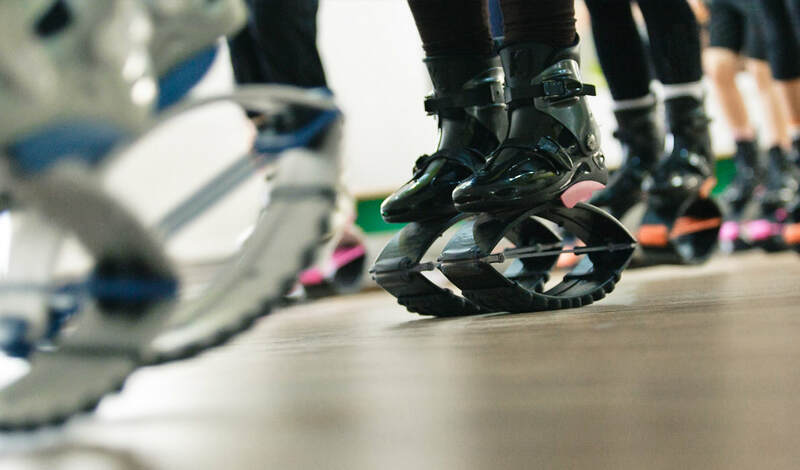 ​health, fitness and fun for all. Our classes are currently held in South Jersey! 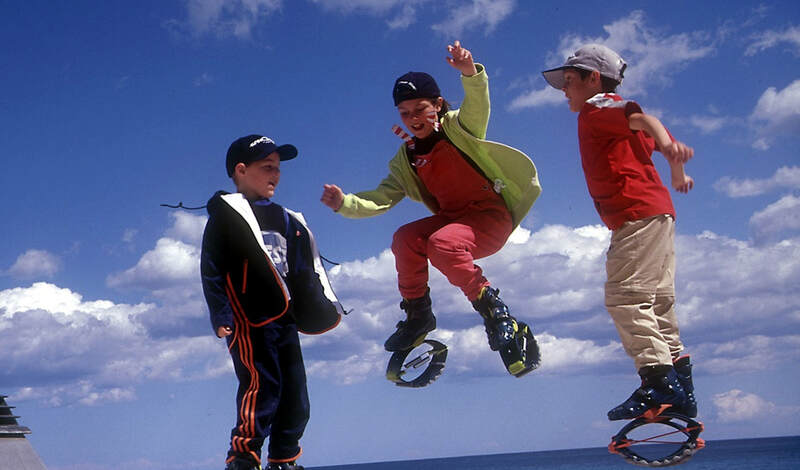 We prove to your children that exercise is important and can be lots of FUN! ​Good Day on March 6, 2018.